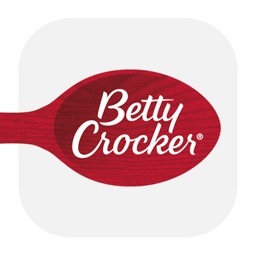 The Betty Crocker® Cookbook for iPad by General Mills Inc. 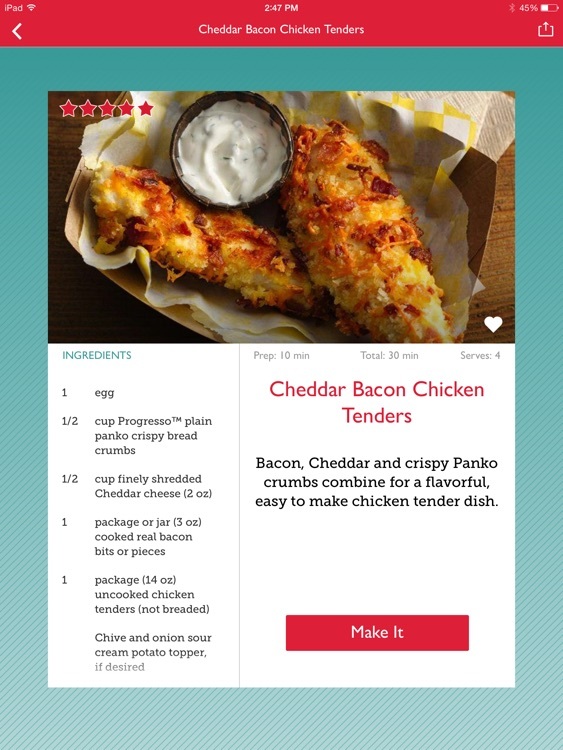 The Betty Crocker Cookbook app for iPad has been updated to a new app. This version will no longer be supported as of October 31st, 2014. 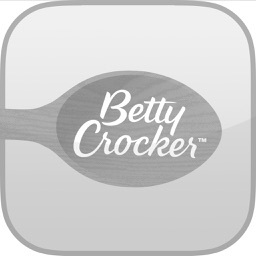 Please download the new version by searching “Betty Crocker Cookbook” in the iTunes store. 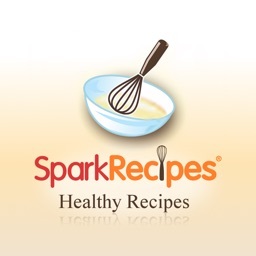 EXPLORE 15,000+ KITCHEN TESTED RECIPES all at your fingertips, for free. -More! 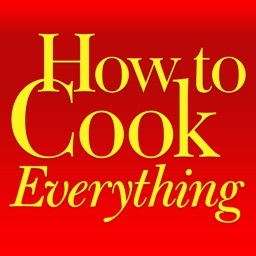 – New recipes and chapters added seasonally without needing to upgrade the app. -Still can’t decide? User our Surprise Me feature and Betty will pick a recipe for you. 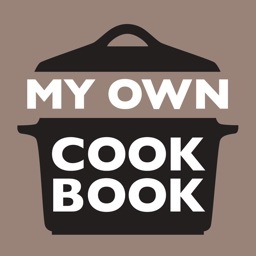 SAVE FAVORITE RECIPES by creating your own personal ‘chapter’ of the app. 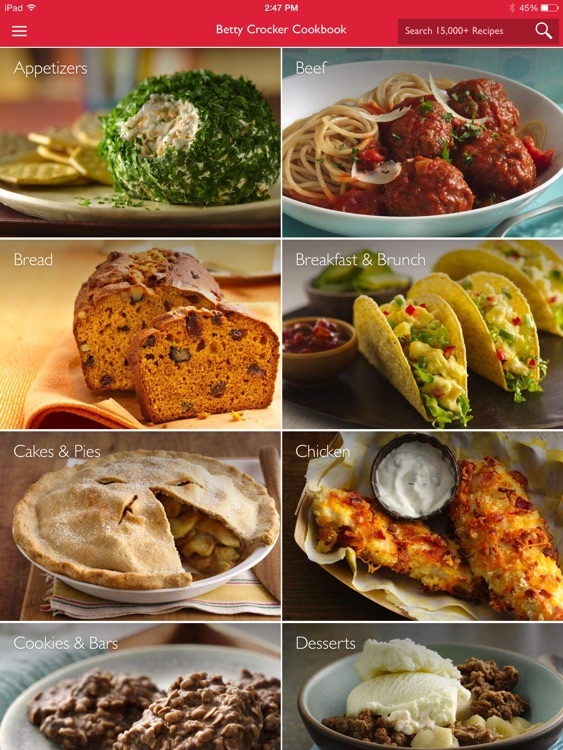 -Recipes saved in the app or online at BettyCrocker.com will synch for access from any device, anywhere. 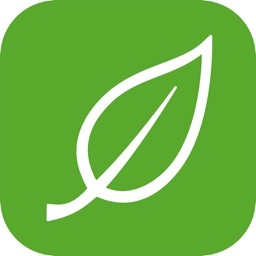 SHARE & SEND RECIPES with family and friends via text, email or social networks. AVOID MESS WHILE COOKING with built-in cook mode that prevents your screen from locking or dimming while working through a recipe. 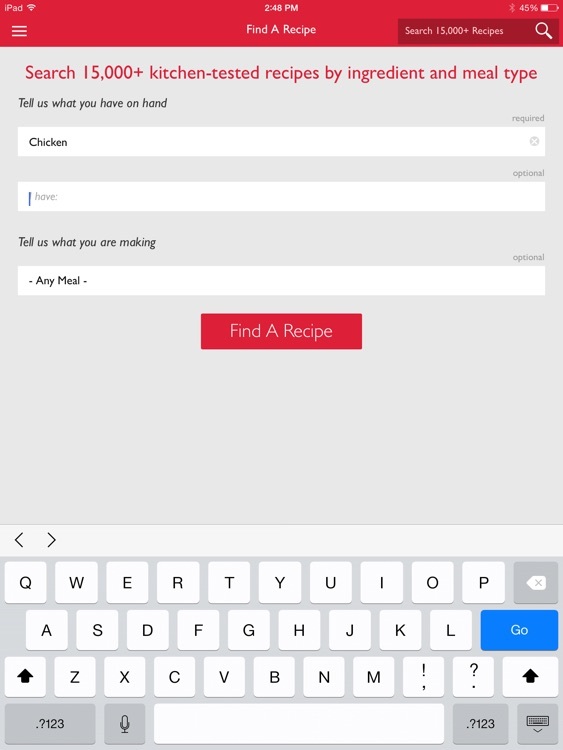 KEEP TRACK of what ingredients you’ve added and steps you’ve completed in each recipe by checking or “tapping” what you’ve done. 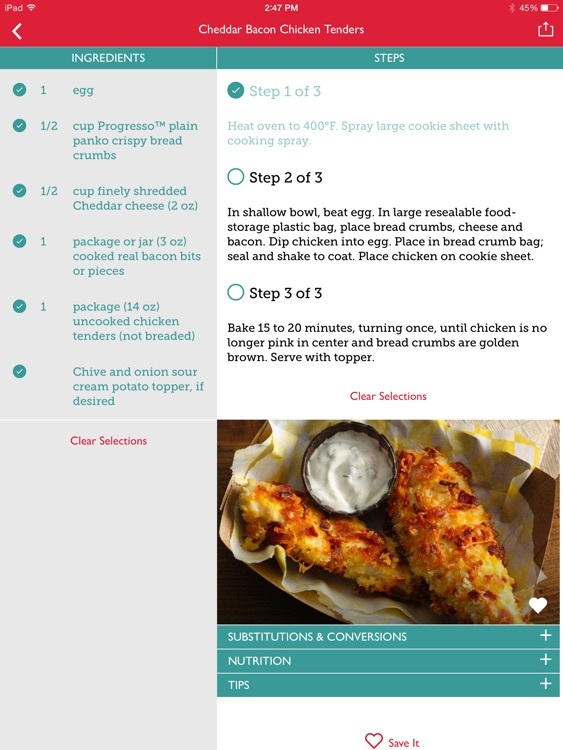 MAKE EASY RECIPE ADJUSTMENTS with in-app tools for substitutions and conversions within each recipe. 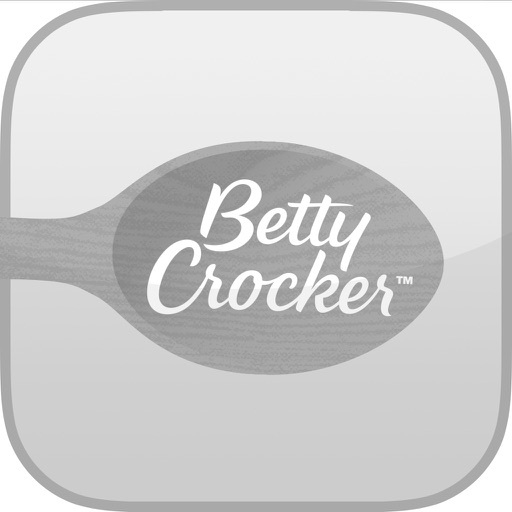 Download the FREE Betty Crocker Cookbook App today.